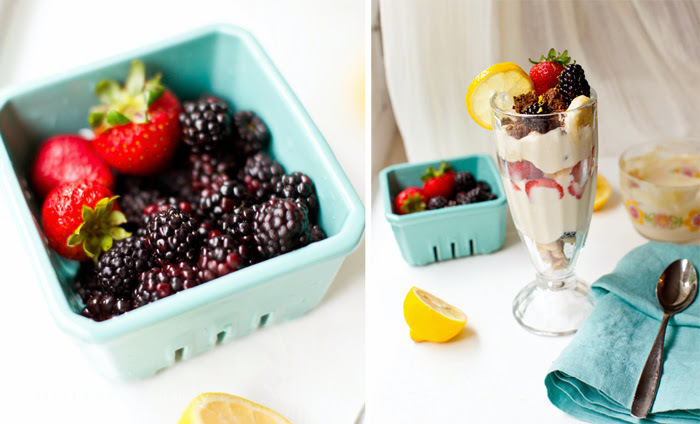 Lemonade Parfaits with fresh summer berries & crunchies. 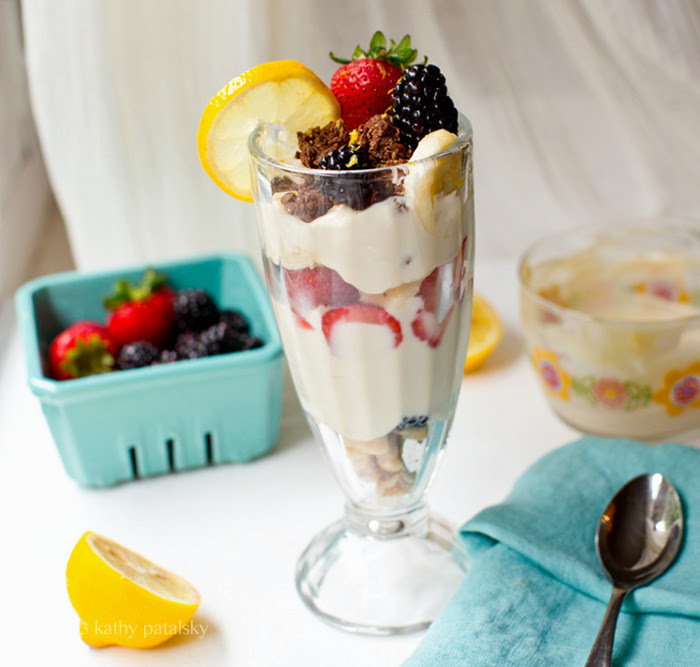 Sink your spoon into this summertime treat: my Lemonade Parfait. Dairy-free and filled with lemonade and fresh berry flavor, accented by nutty crunchy toppings like crushed walnuts and nutty granola. Lemonade by the Spoonful. This tall tower of lemonade bliss makes a beautiful dish to serve for breakfast, brunch, an afternoon pick-me-up or even a lively dessert. 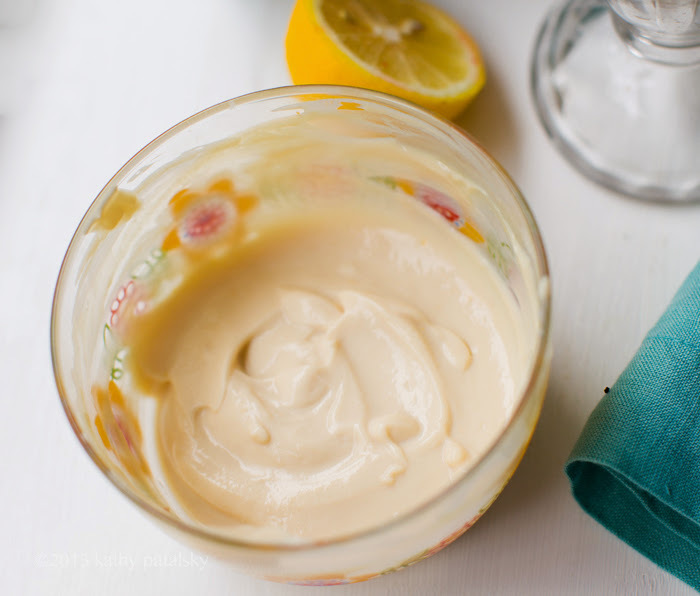 My silky lemonade pudding is rich and creamy with bright fresh lemon flavor in each bite. 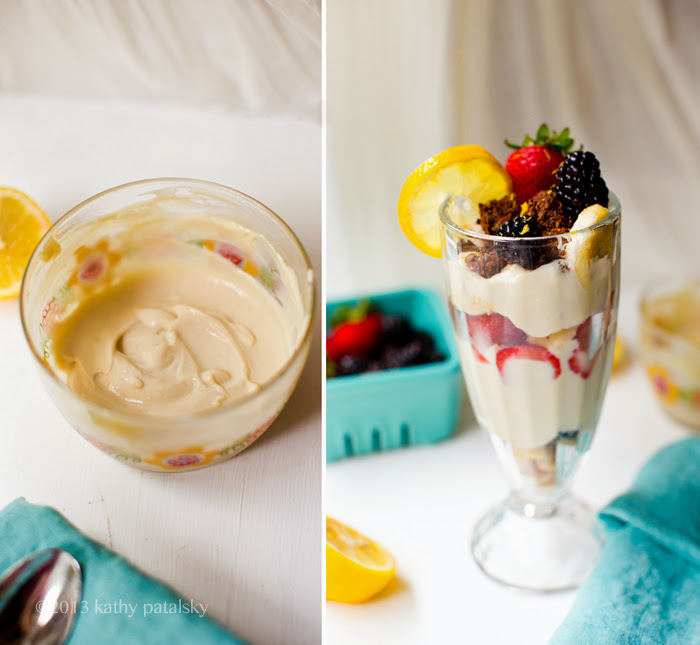 This protein-rich, fiber-rich and antioxidant-rich parfait is a pretty summer treat to feel good about enjoying! Easy recipe too!.. 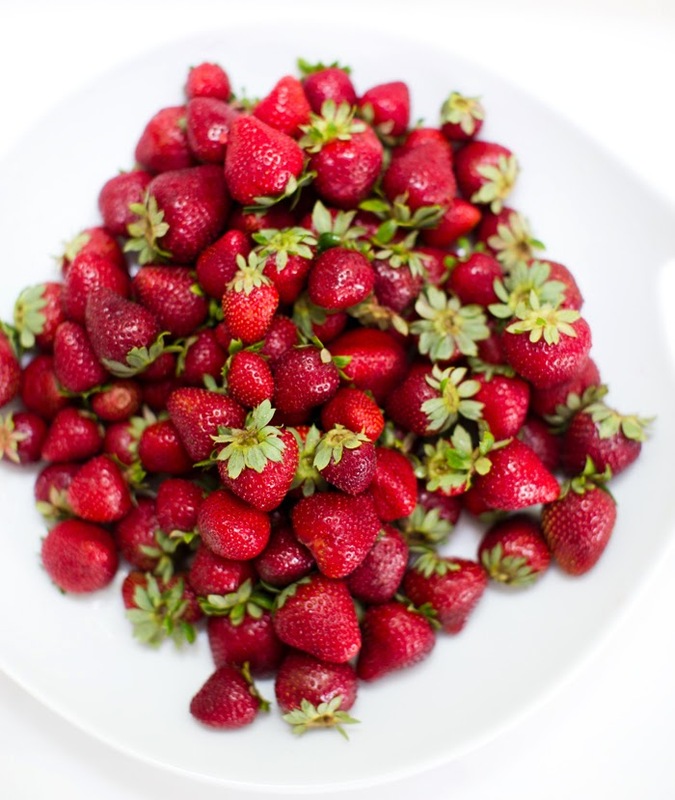 What to do with lovely summer berries? Parfait them! Silky Surprise. 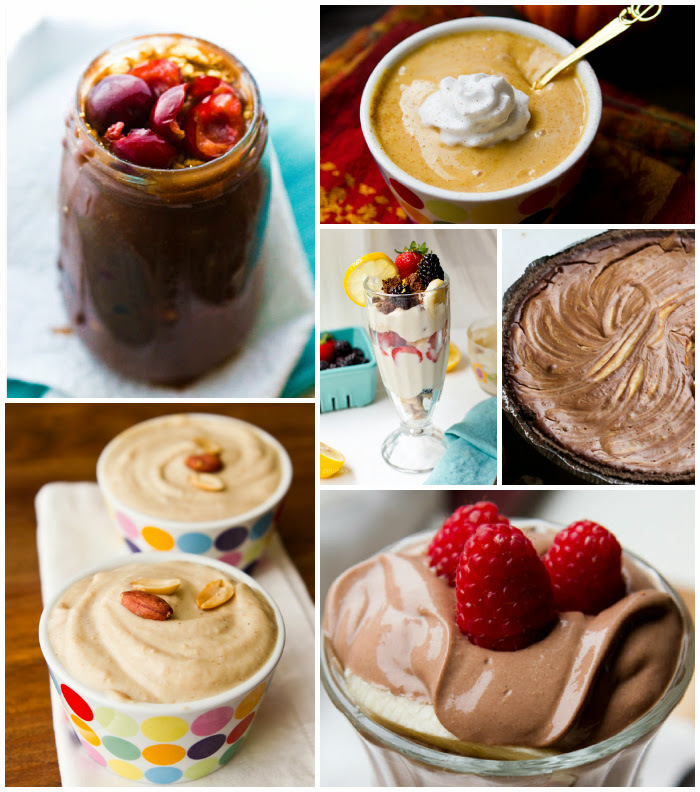 This pudding is so easy to make because it is made using silken tofu. The tofu makes this pudding rich in plant-based protein. Make to taste. 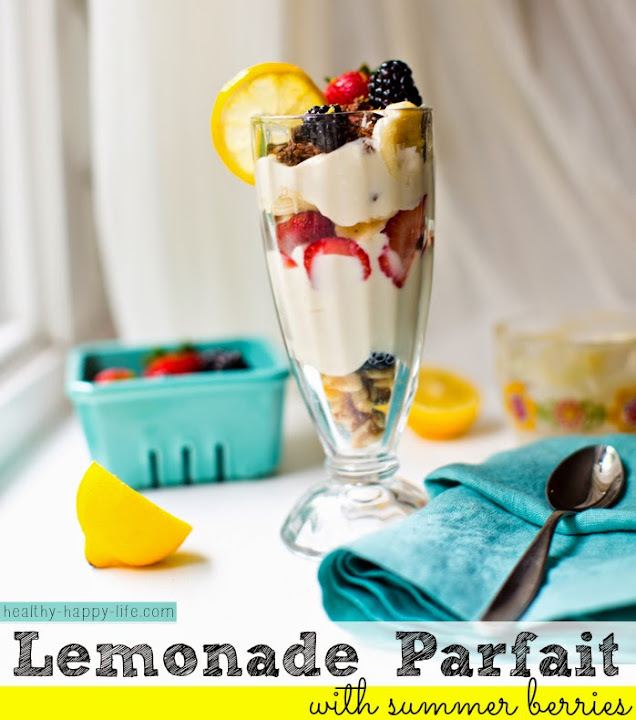 This is a recipe that comes with a basic set of ingredients and can be modified quite generously to fit your tastes and what meal you are serving this parfait as. If you are serving it as a dessert, you can be a bit more generous with the sweetener and coconut oil. If this is for a healthy breakfast, go a bit lighter on those ingredients. For the crunchy accents, aka crunchies, you can use a wide variety of favorites. I used crushed walnuts, a sprinkle of freshly ground flax seeds and some raw cacao granola I had in my pantry. But you can use any nut or seed you'd like - and any granola variety you have handy. Or make your own. You could even add a few sweet spins on this parfait..
* Whip it. Add a dollop of fresh coconut whip in between the silky layers. * Leftover Baked Goods. Crumble a homemade chocolate chip cookie in between the layers. Or a crumbled up muffin will also work. * Creative Crunchies. Get creative and add what you crave to crunch! Granola, crushed vanilla cookies, chopped nuts or ground seeds, spirulina crunchies,toasted coconut, crushed pretzels or graham crackers. * Fruit Galore. Add a wide variety of fruit slices to the parfait. Lemonade flavor pairs well with many ingredients. Try mango, kiwi, berries, banana, citrus, peaches, cherries, apples and more. * Fruit Sauce. Add some fresh raspberry sauce topping. * Make it PINK! 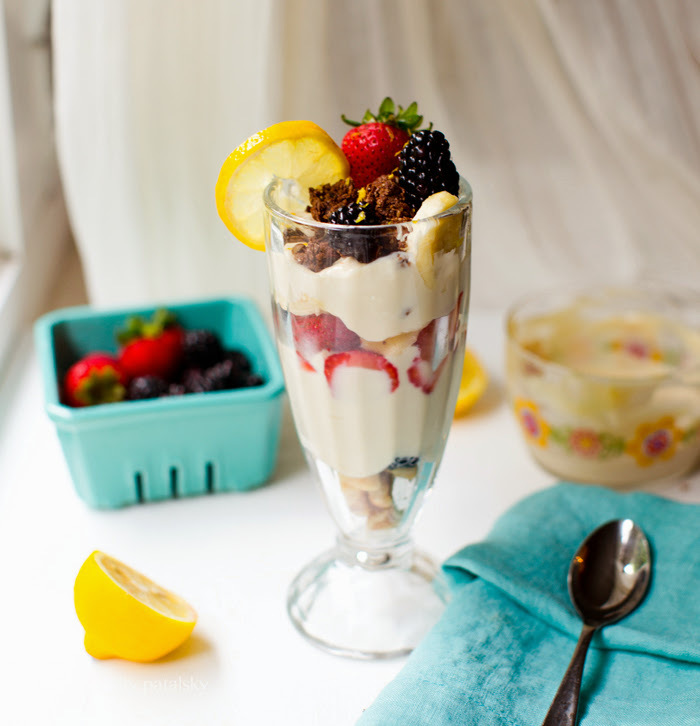 Make a pink lemonade parfait simply by blending in 2-3 fresh raspberries or strawberries when you blend your pudding. Or simply follow my recipe below. And let the summertime lemonade refreshment begin! 2. Juice and zest lemons, remove any seeds from juice. 3. Warm coconut oil so that it is in a liquid state. 4. Add the warmed tofu, a few spoonfuls of the liquid coconut oil, lemon and zest, optional extract, salt and 1/4 cup maple syrup to a food processor or high speed blender. I used my Vitamix. Blend starting on low and move to high until everything is silky smooth. Do a tiny taste test and add more sweetener and salt as desired. I added 1/3 cup total maple to my pudding but you may want a bit less or more depending on your tastes. If you want a richer, more mousse-like pudding, you should blend in a few more spoonfuls of melted coconut oil. 5. Transfer the pudding to a medium bowl - scraping the sides of the blender to get every last bit. Place bowl, covered, in the fridge. 6. Chill pudding for at least two hours before serving. Best if chilled overnight - for maximum firming of the pudding. Cold pudding will be thicker than warmer pudding due to the coconut oil. 7. Serve by assembling your parfait in layers. 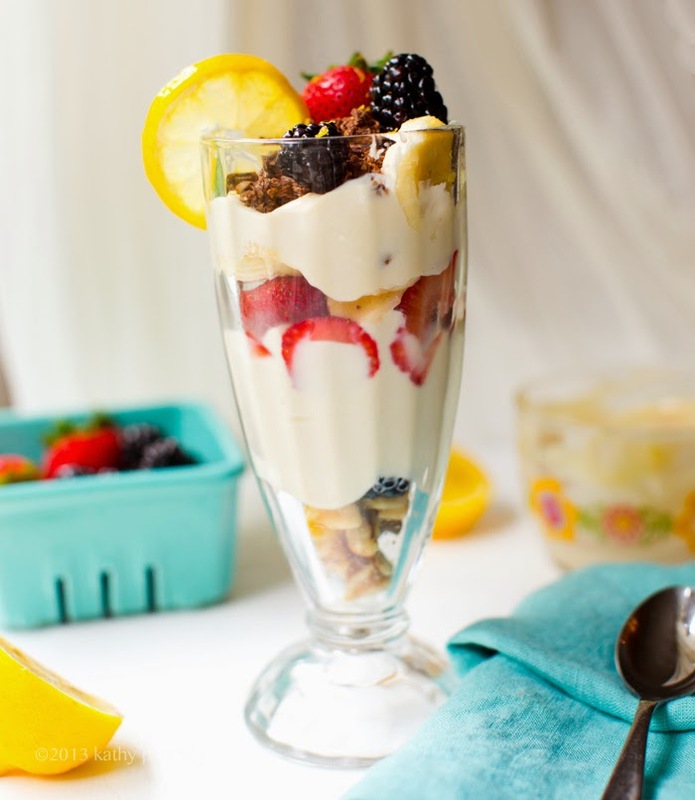 Alternate add berries and crunchy toppings to a tall parfait glass. Garnish with a few pretty berries and a lemon slice.